If you're tempted to pull out your credit card to make a purchase, you might rethink your choice of payment once you figure out how much the item really costs after paying the credit card's annual percentage rate. Essentially, the APR is the interest rate for the whole year. APRs are based on credit scores. Having good credit affords you the lowest APRs, while those with poor credit scores have to pay more to borrow money. A credit card's APR, or annual percentage rate, refers to the interest rate you'll pay for the year. It varies depending on your card company and credit score. On your credit card billing, the finance charge or interest rate you pay is the cost of borrowing money. 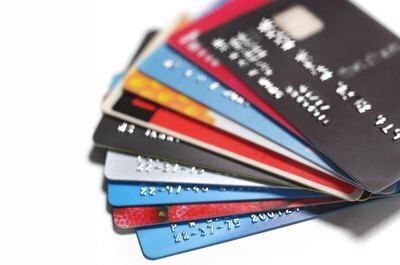 Credit card companies express the interest rate in one of two ways: a monthly periodic rate and a daily periodic rate. To determine the monthly APR, divide the quoted APR by 12 for the 12 months of the year. For example, the monthly APR is 1.9 percent if the annual APR is 23 percent. Multiply the average daily balance on your credit card by the monthly APR to calculate the finance charge. For a monthly balance of $100, the monthly finance charge is $1.90 on a card with an annual APR of 23 percent. 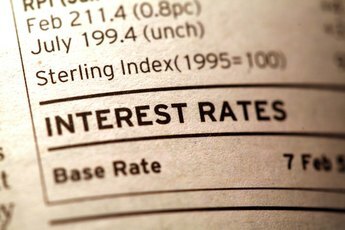 It is not uncommon for a credit card company to use a daily periodic rate to calculate the interest rate. To figure out the daily periodic rate, divide the APR by the number of days in the year, or 365 days. For example, the daily periodic rate on an APR of 23 percent is 0.063 percent. To calculate the finance charge, multiply the average daily balance by the daily periodic rate by the number of days in the billing cycle. For the card in this example, on an average daily account balance of $100, the finance charge is $1.95 -- derived by multiplying $100 by .063 percent by 31 days. Credit cards charge you an APR based on your credit score, which is a reflection of your entire history of financial transactions. When you apply for a card, the credit card company looks at your credit score and sets your interest rate accordingly. Your credit score ranges from 300 to 850, and a credit score of 670 or better is considered good credit. A high credit score typically translates into a lower APR because the credit card company considers you a good credit risk, as payment history and debts owed account for 65 percent of your credit score. On the other hand, a low credit score limits your access to credit. 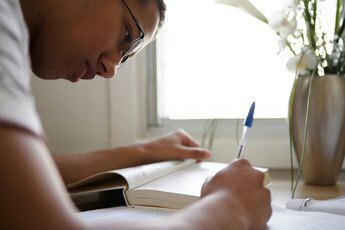 You might be denied altogether or if you're approved, you will have to pay a higher APR for the cost of borrowing money. It is common industry practice for a credit card company to offer a low APR or a teaser rate before the APR rises after the introductory offer period. 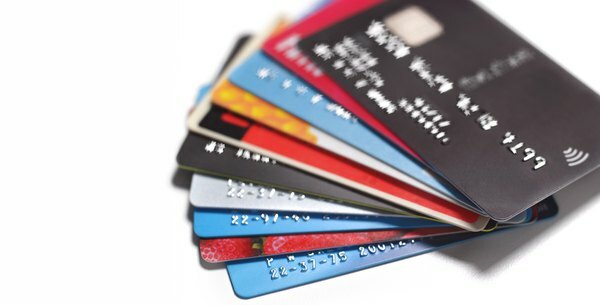 Credit card companies usually use a two-tiered APR approach in pricing rates. Cash advances usually carry a higher APR while card purchases carry lower APRs. In addition, it is not unusual for a credit card to offer a variable rate. This means the APR changes depending on the level of interest rates tied to a specific benchmark. What Are the Differences Between APR & EAR? Can They Raise My Interest on My Credit Card Even Though the Payments Are Always Made on Time? What Does APR Mean for Mortgages? 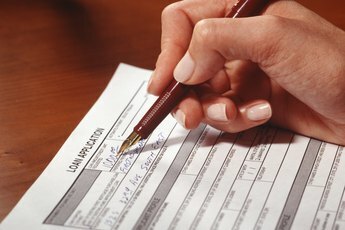 Does the Margin Affect the APR on a Loan? 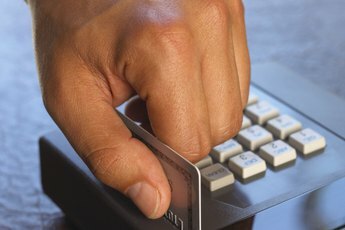 How Much Is My Credit Card Balance Costing Me?